Denise was reared in Coolock and still resides in the constituency in Ayrfield with her husband Alan and young family. Denise has been heavily involved in the anti-water charges campaign in Dublin North Bay and highlights these unjust charges at every opportunity particularly at Dublin City Council level. She has also been active on housing issues. For example, campaigning for investment in Cór Na Mona. 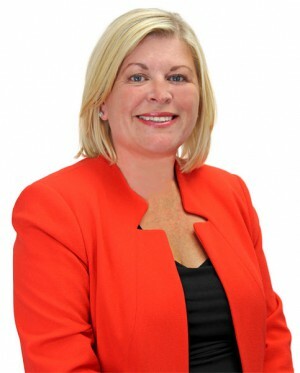 She has also been actively campaigning to Dublin City Council and the Office of Public Works for the completion of flood defensive measures in the constituency which continue to leave many residents at risk. Denise remains a firm opponent to cuts back in our health service and in particular Beaumont hospital. In the Dáil Denise serves as Sinn Féin's Spokepserson on Children & Youth Affairs and the parrty's Deputy Whip. She is a strong voice for Dublin North Bay in terms of calling for increased housing, better healthcare, adequate child care and fairer taxes.